Podcasters face two distinct challenges - one editorial; the other technical and in this workshop we cover both. By the end of the day trainees will be able to storyboard, record, edit, upload and syndicate their first podcast and more experienced podcasters will be helped to the next level of audio production and post production. We demystify the whole process from choosing the right microphones, recorders and other equipment to selecting the most suitable software for editing, syndicating and uploading. We show you how to combine a range of audio material - including speech, sound effects and music - to make your podcast something your subscribers will actually want to listen to and build an audience. We'll even share with you some of the secrets of professional programme makers. Richard Uridge has been making radio programmes for the BBC - one of the world's biggest podcast producers - for the best part of 30 years. Richard learned his trade as a member of staff and then went freelance. He's worked on both sides of the microphone - as a presenter and as a producer - and many of his programmes have consistently attracted a million-plus listeners. You can listen to a selection of his podcasts and programmes here. 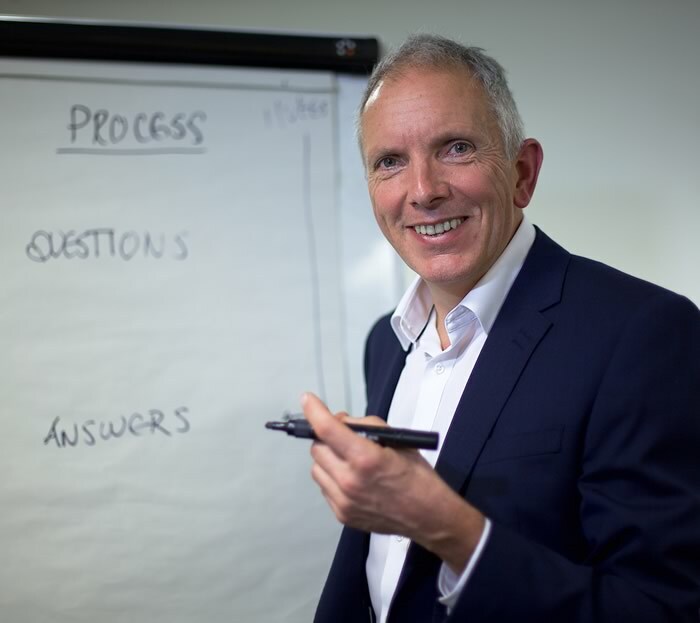 This workshop is only available for in-house delivery which is cost effective if you've got more than a few people who need training with the added advantage that course content can be tailored to your specific organisational needs. Contact the trainer to discuss your requirements.